Sales, service, installation, training, moves, adds and changes.  Action Communication Technology serves a large customer base in the Houston, Texas Metropolitan area. Our affordable and highly reliable phone systems sales, service and installation products are available to businesses from Houston, to Katy, to Sugar Land and to Humble and beyond. 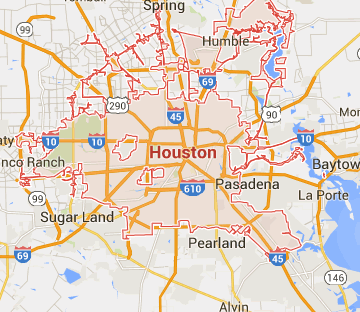 Houston is also our primary source for a large volume of voice and data cabling business. From structured cabling to fiber optics, we possess a highly-trained and highly-experienced staff of cabling design engineers, testers and technicians. Our experience in office network wiring is expansive and our efficiency is among the best in Houston. Whether your office is located within the Energy Corridor along Interstate I-10 Katy Freeway, or in the West Sam Houston Parkway area of Westchase, Uptown Galleria, or even downtown Houston areas, we have service and customer account personnel nearby to assist you with your telecommunications and business technology solutions. Mr. Jimmy Schumacher; president of Action Communication Technology, Inc. (ACT), and former Director of Customer Service and Operations Manager at Williams Communications, heads up the Operations and Engineering departments and possesses a variety of telecommunications certifications in voice, data, fiber optics and video cabling infrastructures. With over 25 years in the telecom industry, he is qualified and certified in inside and outside plant fiber optics, low voltage distribution system analysis and system design, building and campus systems analysis and design. At ACT we provide our customers with Best-in-Class service during all design, engineering and installation and projects that we take on. Get in touch with us today and we’ll be happy to assist you.